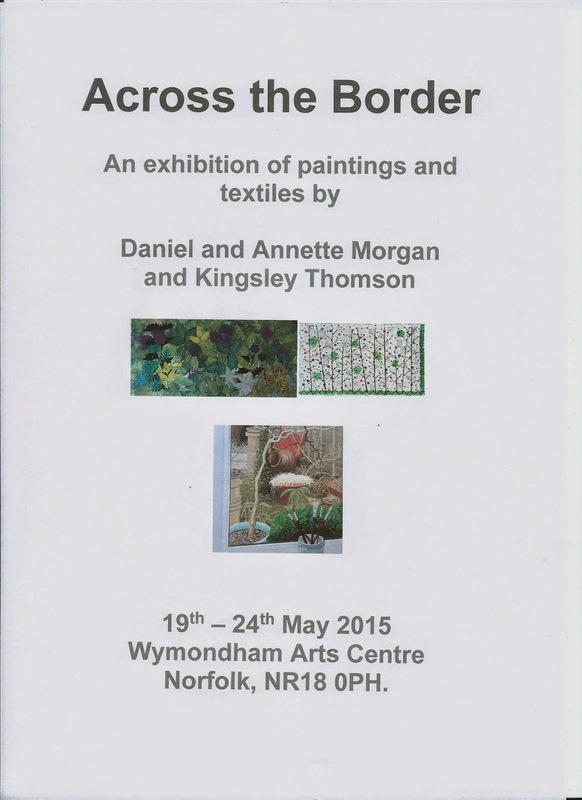 Exhibition coming up in Wymondham [Norfolk] this month! Love to see you there! 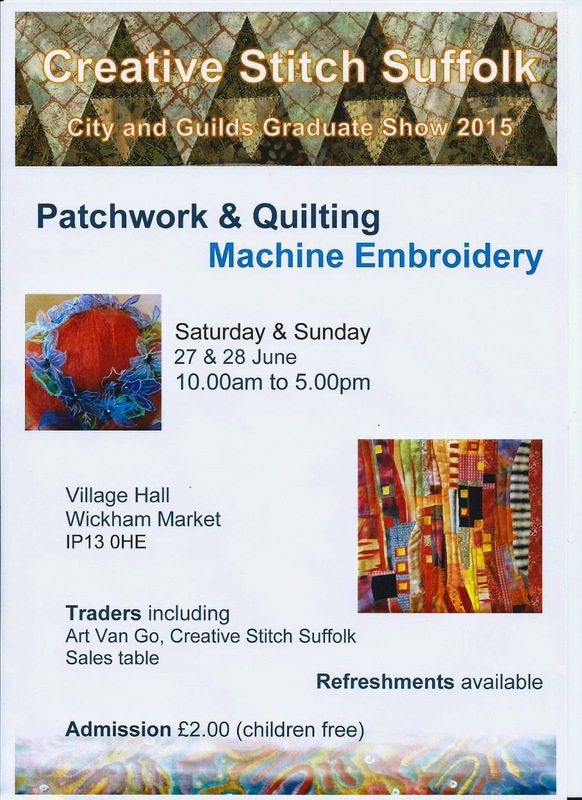 and this is for our City and Guilds students Graduation exhibition in Wickham Market, Suffolk in June.